Are you looking for a way to get rid of a vehicle that’s taking up room in your garage or driveway? If you have a junker, you might consider selling it to a car salvage yard in Florida. 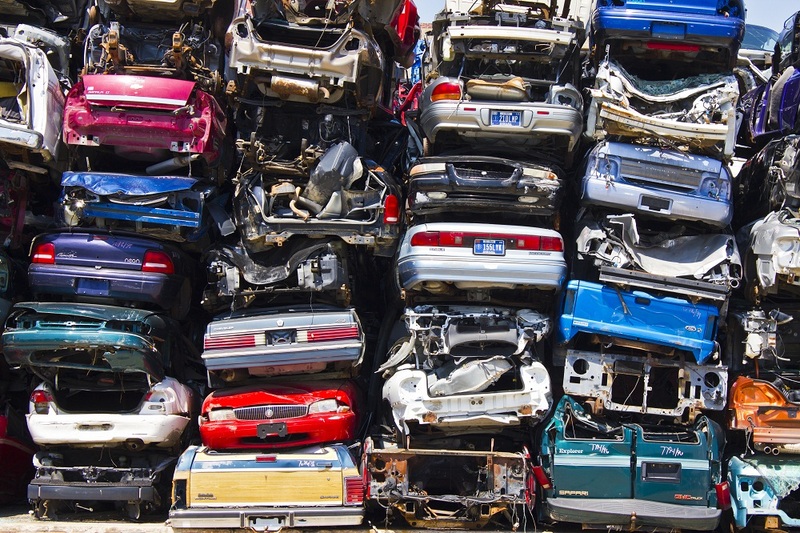 Before you make a trip to the salvage yard, make sure you understand how your car’s value is determined. In Florida, salvage yards in auto businesses, are only interested in one thing. They don’t care how much you think your car is worth, because they aren’t going to resell the car. Instead, they’re going to take it apart and sell off its parts. Here’s a few things to consider to determine your car’s worth. Is Your Car’s Parts in High Demand? Depending on the type of car you have, it may or may not be worth that much. If you have a classic car or brand that has parts that fit a majority of models, you’ll likely get a higher price for your car. Luxury cars are hit and miss depending on the area. In some areas, people are searching for luxury car parts; whereas, in other areas, these parts might sit in the inventoried stocks for months or years. A salvage junkyard in Florida doesn’t want to pay for car parts they can’t sell. Do You Need to Have the Vehicle Towed? If you need help getting the vehicle to the junkyard, the cost will likely come off the offer price. Vehicle owners who want to get the best price should try to get the vehicle to the junkyard themselves. 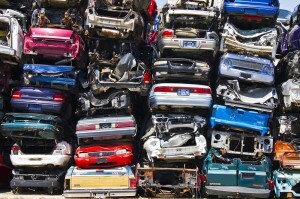 Before you take your vehicle to a car salvage yard in Florida, do a little research. Find out how much your vehicle is worth to a dealer. Next, call around to find the best prices in your area. Salvage yards 15 miles apart can differ greatly when it comes to pricing and offers. For fair pricing and answers to all your questions, contact U Pull N Save to learn more about how junkyards determine the worth of salvaged cars.